3 reasons why Spokeo chooses CloudSponge's Address Book Widget over in-house integrations. Spokeo uses address book imports to rapidly onboard customers and provide complete contact data in the Spokeo Connections dashboard. 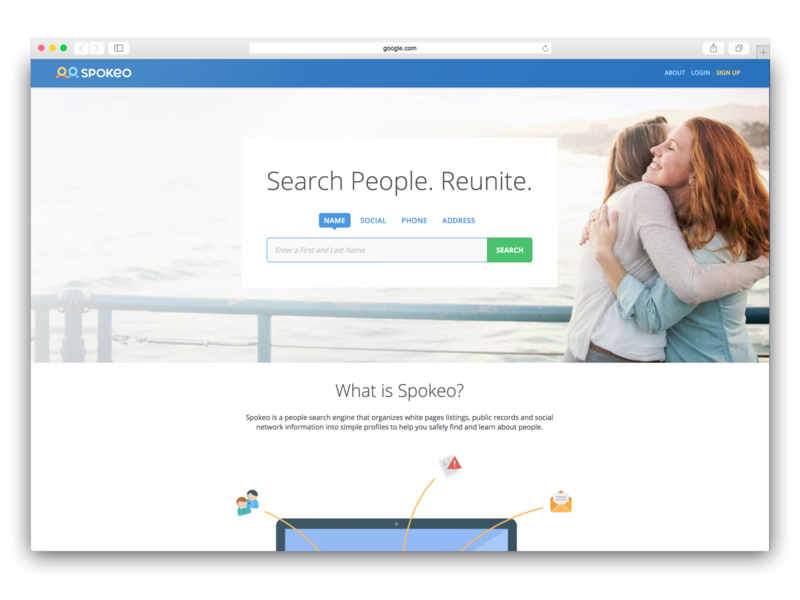 Spokeo is a people search engine that leverages its database of 12 billion records to help users store and maintain the most up-to-date contact information from across the web. 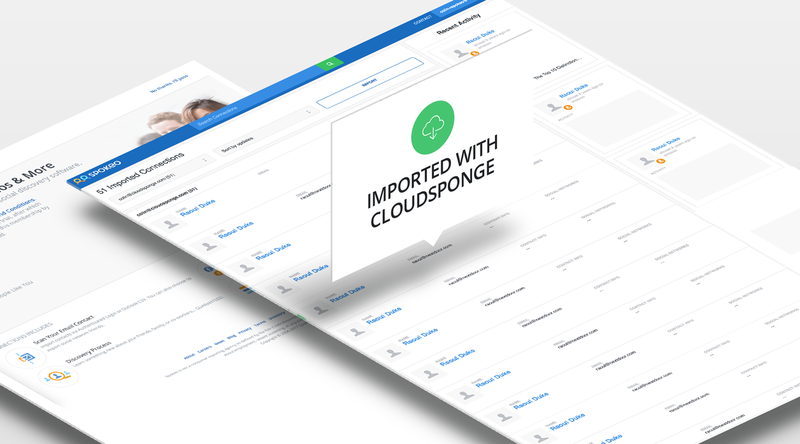 Spokeo optimized their new customer onboard process with CloudSponge by allowing users to import contacts in bulk from Gmail, Yahoo, and other major email providers and offering value to users immediately upon arriving in the Spokeo Connections dashboard. 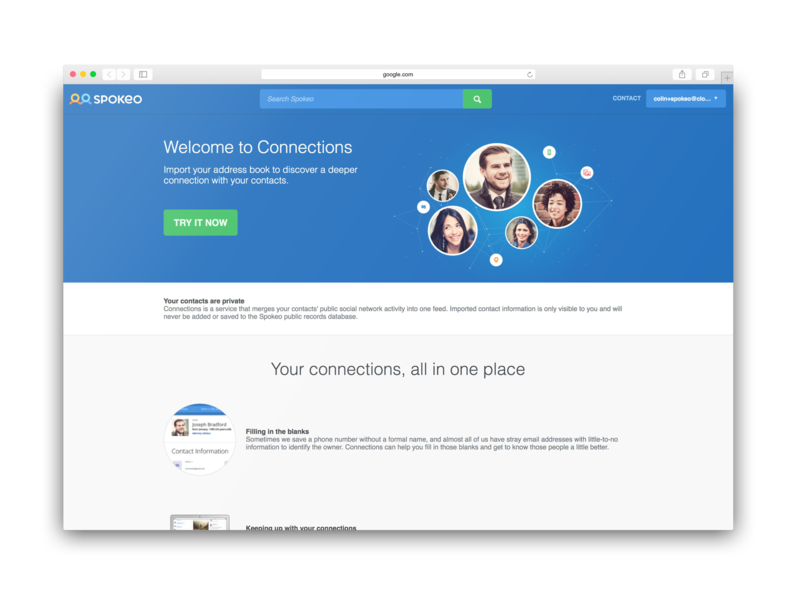 Spokeo helps over 18 million users search, connect, protect, and learn more about the people that surround them. It aggregates social information, online profiles, and data from court and government records to give users a more complete picture of their search subject. “We are sitting at the intersection of social identities, online information, and offline data,” says CEO Harrison Tang. Founded in the basement of Spokeo’s CEO in San Jose, California, the company was born as a social media aggregation platform to help people connect their different social platform on a single page. The idea never quite took off, and as companies like Facebook become dominant in the social marketplace, companies like Spokeo had to pivot in order to survive. After extensive market research, Tang and his co-founders realized that no search engine specialized in crawling and displaying valuable contact information such as phone numbers, email addresses, and social media platforms. Whether it is college alumnus looking for old friends, veterans reconnecting with buddies, or individuals making sure the person they are dating is who they say they are, Spokeo was a treasure trove of data that fostered connections and helped people feel safer all over the world. Spokeo continually evaluates and builds new ways to help users and provide additional context for the people around them. 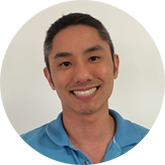 Walter Turner, Vice President of Product at Spokeo, helps coordinate activities across the enterprise to make sure Spokeo customers are getting more out of the Spokeo data set. “We work with product design, marketing, and engineers to come up with new ideas and innovate,” says Turner. In doing so, Turner spearheaded the development of the new Connections product. Spokeo Connections is a service offered by the people search engine that leverages it’s database of 12 billion records to help users store and maintain the most up-to-date personal and business contact details from various networks and databases in order to stay connected. Appending Information: When people are missing information in their contact list (and most people don’t have complete information on all their contacts), we find missing information for their contacts. We do not update their original contact list (i.e. Gmail contacts) – this new list of contacts and the added information is viewable on Spokeo. Newer or Alternative Information: People may have outdated information. We can provide newer information, or even alternative info (i.e. they only have a landline number, but also found a mobile number). Social Updates: We also include any public social posts from their contacts: i.e. Twitter tweets. Spokeo Connections is a service offered by the people search engine that leverages it’s database of 12 billion records to help users store and maintain the most up-to-date personal and business contact details from various networks and databases in order to stay connected. However, creating an interface where users could upload their contacts easily wasn’t simple. From a UI perspective, uploading contacts manually one at a time seemed like an arduous process for users, so engineers began to explore different ways to tap into webmail services such as Gmail in order to bulk upload contacts into Spokeo. “It makes it easier to locate information for an entire contact list instead of one individual at a time,” says Turner. 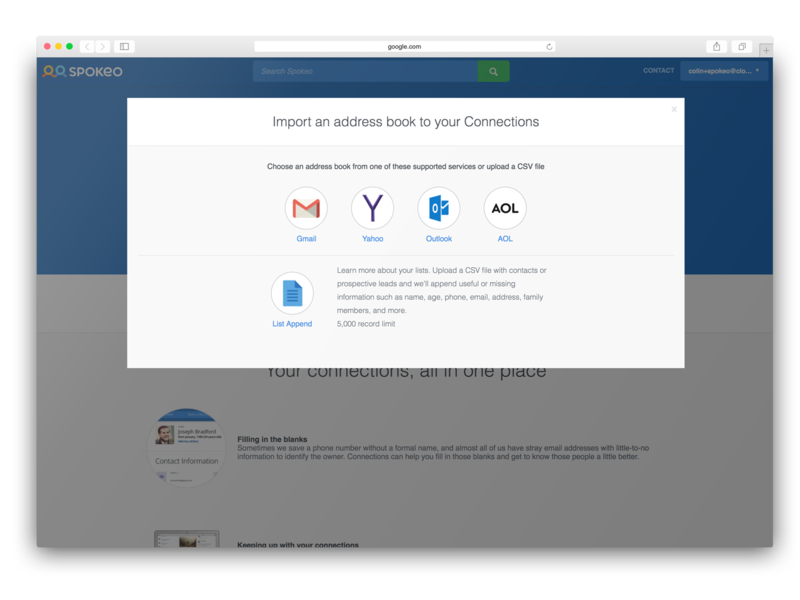 Contact importing from sources like Gmail, Yahoo and iCloud would allow user to access much of their contact information rapidly and get more value out of the Spokeo toolset. Using CloudSponge allowed us to focus on what we do best. The decision to work with CloudSponge wasn’t a casual one, Turner describes: “We explored other solutions, but CloudSponge was the clear winner.” Since integrating the Spokeo codebase with a third-party introduced potential risk for the company, Spokeo’s engineering team considered three main criteria when deciding whether or not to work with CloudSponge. “One of the first criteria was the ability for the contact importing service to stay updated,” says Turner. Turner and his engineering team understood that integrations with webmail and cloud services have to be constantly maintained and monitored as APIs and security protocols evolve to prevent failures. This is particularly important when the contact importing integration is a key part of a user experience like customer onboarding. A failure at this critical stage could man not only a bad user experience, but potentially losing customers. To address such concerns, the CloudSponge engineering team shared how they constantly monitor integrations by using automated tests to ensure connections are authenticated properly and data is formatted correctly. The CloudSponge app is updated as soon as an integration issues are identified to prevent outages. This helped the Spokeo engineering team feel confident that CloudSponge was a more effective solution. “Obviously that was important for deciding whether to buy it or build it ourselves,” says Turner. 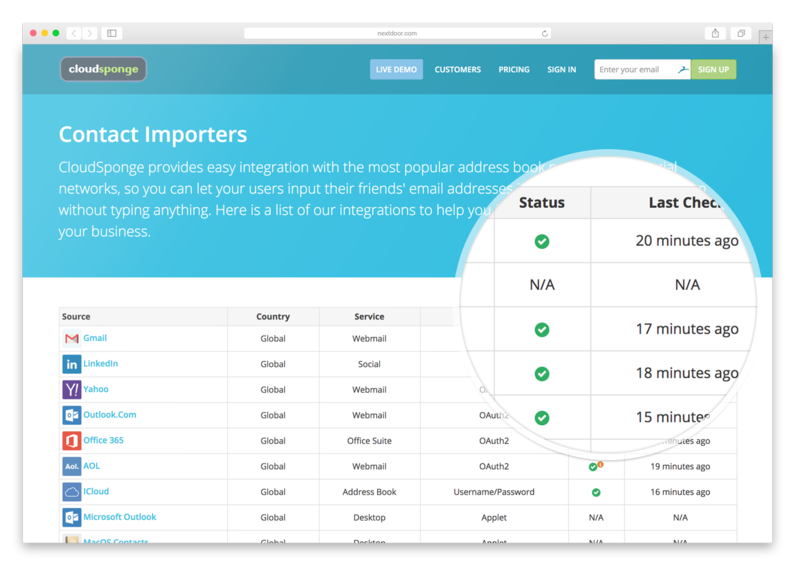 Spokeo needed a contact importing service that was kept up to date to maintain integrations. CloudSponge’s status monitoring ensures connections are maintained and corrected when APIs change. The second major criteria was support. If CloudSponge was going to become a core part of Spokeo’s product, the ability to tap the resources of the CloudSponge support team would be a key consideration for handling bugs and updating integrations. Spokeo needed to make sure that support would be available to play a role in both initial integration as well as in the future support as the Connections app continued to develop. Spokeo quickly learned how helpful CloudSponge support can be. Shortly after initial implementation, Google made a significant change to their their terms of services that required CloudSponge customers to use their independent OAuth credentials instead of the generic credentials provided by CloudSponge. When Spokeo needed help pushing the new configuration to their production environment, the CloudSponge team was glad to help. The new code rolled out without incident, preventing any major disruption in the customer onboarding process. “CloudSponge was very, very responsive. At every turn, they were willing to give us more information,” says Spokeo’s Walter Turner. The final criteria for Turner and the Spokeo team was cost. Examining the build versus buy scenario, Turner considered not only the short term cost of integrating with each webmail and contact provider, but the time and energy dedicated to maintaining those integrations when they changed in the future. After doing research, Turner estimated that the man-hours required to build the integrations in addition to the technical debt to maintain those integrations was significant. CloudSponge pricing compared favorably to the hundreds of hours that would be dedicated to building and maintaining multiple webmail integrations, “Obviously, if CloudSponge was millions of dollars it may not be more cost-effective than building it in-house, but with [CloudSponge pricing and] those three factors combined it made sense,” Turner adds. If we were to build and maintain this technology on our own, it would likely cost us roughly 30 to 50 times the cost of using CloudSponge. Spokeo is a people search engine that leverages it’s database of 12 billion records to help users store and maintain the most up-to-date contact information from across the web. Spokeo needed a way give users access to their cloud contacts in order to enrich the information with Spokeo data without adding significant development overhead and costs to the project.